In the past few years, Russian rap has seen tremendous growth, both in the wide-scale consumption of the genre, but also in the Russification of the form itself. The new generation of artists are making music that is decidedly Russian but that still uses and pays tribute to the symbolism and technicality of the genre’s Black American context. More rappers are producing complex, lyrical verses that seem to flow more from the tradition of Russian poetry than from the imagined American rap idiom. Additionally, in Russia, battle rapping plays a significant role in hip-hop culture. St. Petersburg has become one of the centers of battle rap culture via two main battle rap collectives/YouTube channels, Versus and #SlovoSPB. The two were created in 2013 and 2014 respectively, and since then have gained major popularity on the Russian-speaking internet. Both channels publish videos of battles between rappers at various experience levels, from underground no names to the country’s most famous artists. The formats of the two channels are pretty similar, but it is notable that #SlovoSPB features significantly more female rappers than Versus does. One of the most popular series of battles is one that both battle ‘platforms’ produce together, in which rappers from each platform battle each other. Just recently, mega rap star Oxxxymiron, representing Versus, squared off against and unexpectedly lost to underground rapper Gnoyniy, representing #SlovoSPB. The battle, about an hour in length, has ~20 million views on YouTube, emphasizing the engagement in rap culture by Russian and Russian speaking fans. However that number is on the high end, as this was a long-awaited, very hyped battle that also included potentially the most popular rapper in Russia today. This dual series, as well almost all of the Versus battles, all take place at at one venue, a bar/club in St. Petersburg called 1703. 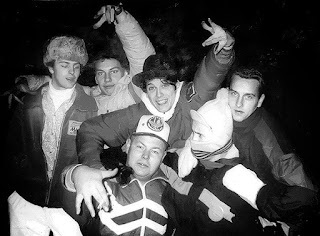 The bar has become a center and kind of mecca of Russian hip hop culture in general, and battle rapping in particular. A group of friends opened the bar in 2012, partly on a whim, partly to prove that they could do so on a seriously low budget. In the beginning the bar was just a lowkey ‘trash dance’ bar, in the words of one of the founders. 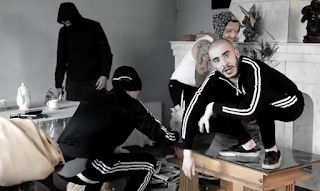 They had no idea the meaning the place would come to have for Russian rap culture just a few years later. 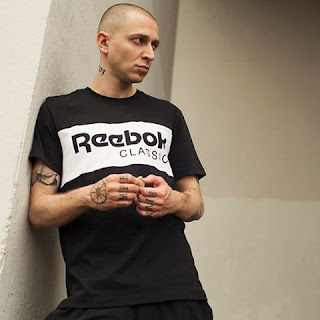 Through happenstance, Oxxxymiron started coming to the bar and, when a couple of his friends created Versus, the bar ended up becoming the project’s home turf and the scene of their regular rap battles. At this point, just a few years later, Oxxxymiron and the bar itself are so famous that it is impossible for the rapper to come there and drink a beer in peace as he once could. Battles at 1703 are packed, invite-only events and the videos that are produced regularly boast millions of views. 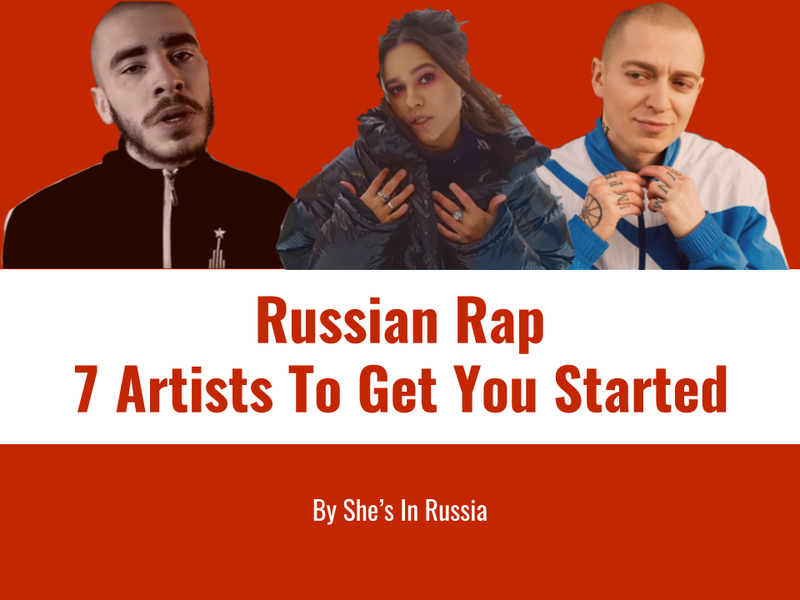 This week on She’s In Russia (a podcast), we talked about Russian rap in detail. 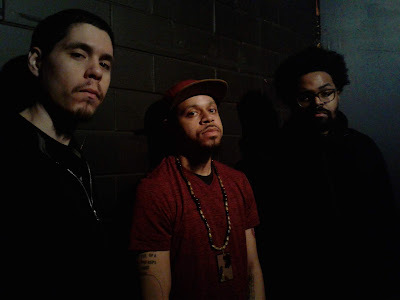 We covered the history, race paradigms and how to think about Russian rap, and listened to a set of really nice samples from a selection of artists. In the meantime, check out this list of Russian rappers (in no particular order) we compiled for you to help you get started. The man, the legend - Oxxymiron was born in 1985 in Leningrad and is one of the most popular Russian rappers performing today. This song, “Where we aren’t” (Где нас нет), is one of his biggest hits from the album Gorgord, which was the most popular musical album on vk.com 2015–2016. The album is especially notable for its heavily political content. One of the most interesting up and coming rappers in Russia, 24 year-old rapper Husky was born in Ulan-Ude, the capital of the Republic of Buryatia in eastern Siberia. He released his first song on YouTube in 2011, and his first studio album in 2013. 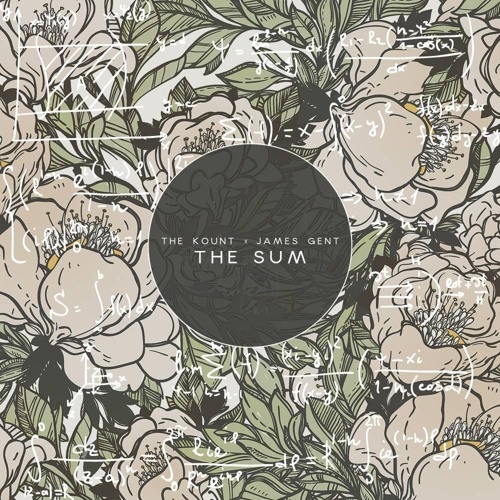 He’s known for his unusual vocal style and dark, complex, image-filled lyrics. This song is called ‘Cartoons’. 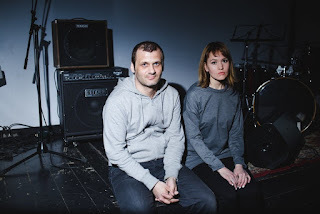 This electronic hip hop duo consists of poet Aigel Gaisina and musician Ilya Baramin. This song “Tatar”, and the entirety of the album it’s on, 1190 (released April 2017), addresses issues with the Russian prison system, particularly the problem of resocializing former inmates back into society. 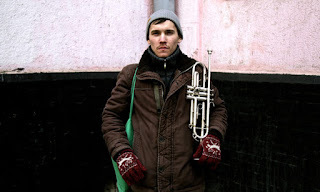 Antokha MC is a 27 year old rapper and trumpet player born and raised in Moscow. His songs are marked, and stand out from most Russian rap, by their light-hearted positivity and sometimes silliness -- his lyrics often describe the simple goodness of little everyday things. His charm is very particular - a small, nerdy type, he presents himself in concert as humble and kind, making up silly, odd dances or randomly doing handstands on stage. 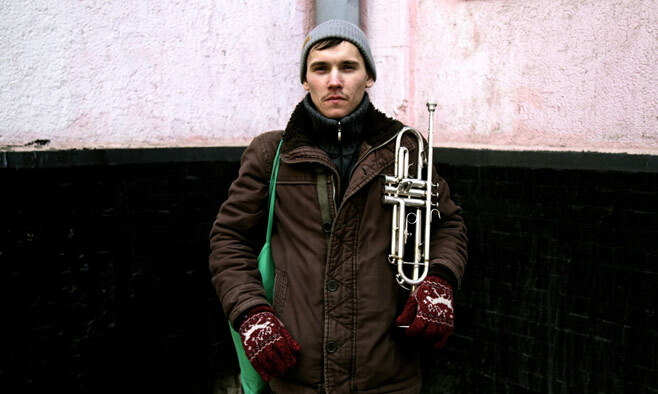 In his songs and in concert he switches between singing, rapping and playing trumpet. 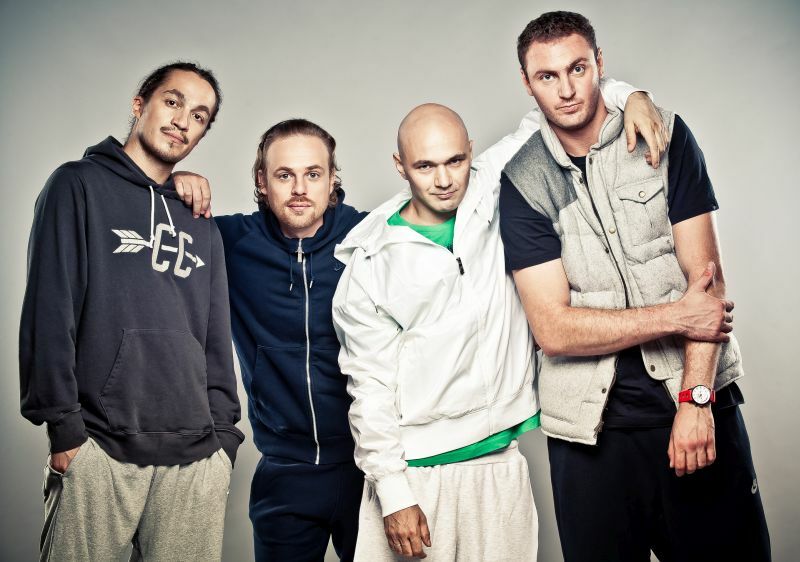 Kasta is one of the earliest rap groups to come out of Russia. The group was formed in 1995 in Rostov-on-Don, a city in southern Russia. This song is the group’s first big hit and was so popular that people still quote lyrics from it today. Given the song’s widespread fame in Russia, we felt it was essential to include more so for cultural literacy than for the actual quality of the song itself. Ira Smelaya aka Tatarka, is a 25 year old videoblogger, producer, and sometimes rapper. She was born in The Republic of Tatarstan (Russian Federation), and moved to St. Petersburg, where she currently lives, just five years ago. So far Tatarka has released just a few songs/ music videos, where she raps in Tatar, English and Russian. In this song she’s mostly rapping in Tatar, with a few phrases in English, but, given that she is a Russian citizen and native Russian-speaker (and that most if not all of her YouTube vlogs are in Russian), her musical work still arguably falls under Russian rap. 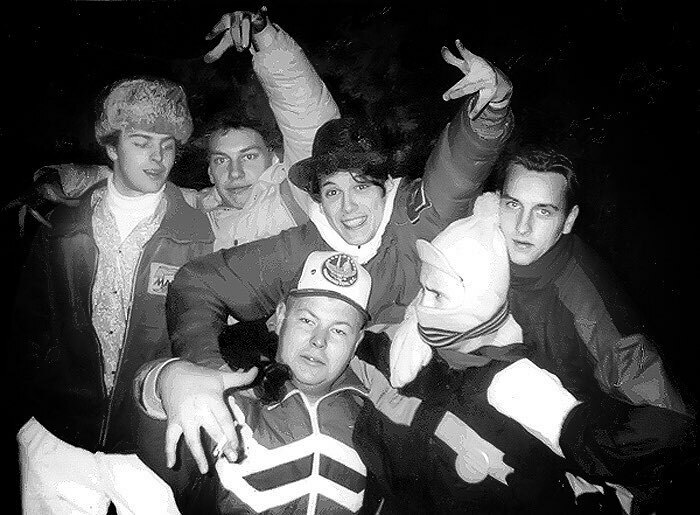 Bad Balance is one of the first Russian-speaking hip hop groups to form. They played a key role in expanding the young genre around Russia and Eastern Europe in the 90s. The group still performs today and has achieved cult status. Founded in 1989 in Donetsk, Ukraine (then part of the USSR) the group started off as a teenage break-dancing duo who formed a breakdancing group at their school (interesting as a note to the race paradigm of Russian rap - the group’s teacher and lead choreographer happened to be a black fellow student from the Congo) that performed in festivals around Russia and the Baltics. Eventually the group decided to transition from breakdancing to rapping, with obvious success. This track, “Piter - I’m yours” is from their 2001 album Stone Forest (Каменный Лес). Logistics: questions/comments? Let use know: @shesinrussia.